What does a Burger joint and gin have in common?? Jake Black, that’s who! The mastermind behind the Bristol Burger joint Chomp, Jake and his colleague from the restaurant, Emily Astley-Cooper, have relaunched the Bristol Distilling Co. with the mind to create a thoroughly modern British spirit! The first incarnation of the Bristol Distilling Co. was incorporated by Joseph C Board in 1863 and produced gin in the City until the blitz came to Bristol in 1940. It was always going to be a long shot that the distillery and its vast spirit tanks could survive. Unfortunately, the distillery took a direct hit on the night of December 6th, and in a few terrible, fiery hours, centuries of distilling history were razed to the ground. We were lucky enough to be sent both of the gin liqueurs and this is what we shall be talking about today! The two liqueurs they produce are Grapefruit & Rose and raspberry & pomegranate. At just 20%, they both definitely fall into the realms of liqueurs and I was glad to see that they aren’t trying to push these as anything else! On the nose, you are hit with notes of grapefruit and Rose with a strong sweetness. The grapefruit smells genuine and in no way artificial. Grapefruit comes through strong on the palate and is followed closely by the Rose and a delicate whisper of juniper. The finish is dominated by flavours of Rose and a strong sweetness. Raspberry fills the senses and much like the first its not artificial. The palate is fresh and full of raspberry notes and that distinct pomegranate flavour. The finish is distinctly pomegranate with a subtle alcohol warmth. It’s great to see an old brand reimagined, and this is exactly what has been done with The Bristol Distilling Co. The bottle design, logo, and marketing has been thoroughly modernised and has a fresh, vibrant look which, from a totally aesthetic angle, makes these liqueurs very appealing. Luckily, they also taste nice! Yes, they are sweet and don’t really contain much of that juniper goodness, but they don’t taste fake which is a real bonus. The suggested serve is with tonic but they can be enjoyed neat over ice, or why not add a dash to a glass of prosecco for a real treat! We would like to pass on our thanks to the Bristol Distilling Co. for letting us sample these liqueurs. I imagine we are going to have fun experimenting with how these flavours can work in different cocktails. If you want to find out more about the Bristol Distilling Co. you can check out their website here, or get social with them on Instagram and Twitter. Follow us on Twitter, Facebook, and Instagram and check out the Gin Forum on Facebook! 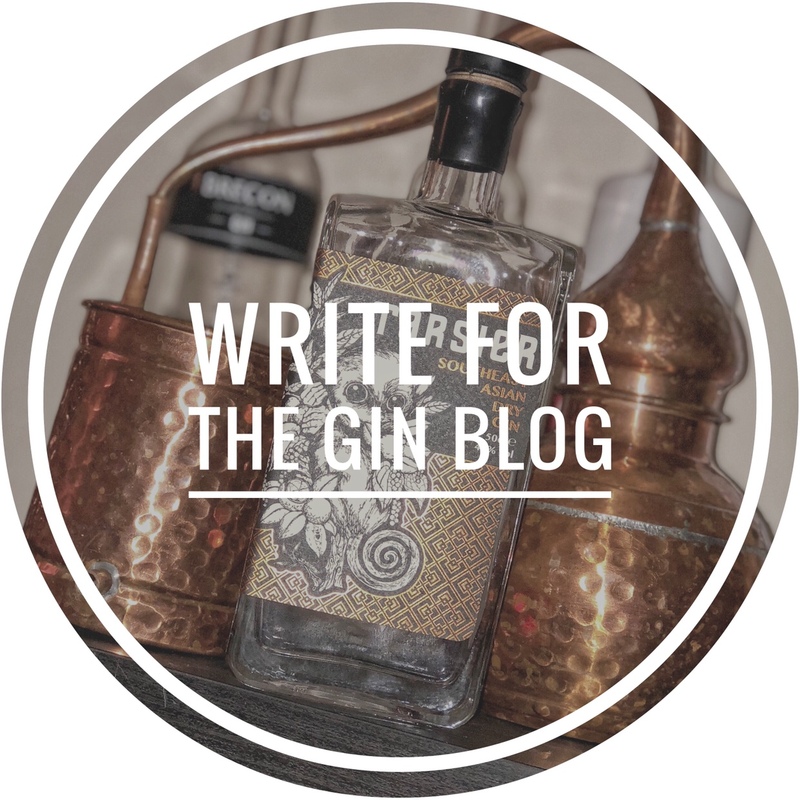 Home > Reviews > Gin Reviews > Gins > Bristol, Burgers and Gin – Bristol Distilling Co.